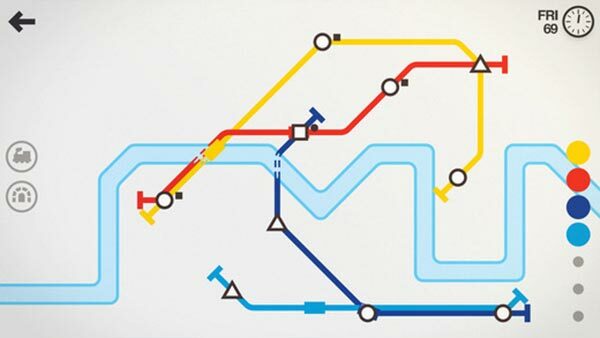 Mini Metro is an absolutely fantastic puzzle game that ticks all of my boxes – including some boxes I didn’t even know I had. I love the style, I love the simplicity, I love the complexity, I love the concept, and I love the execution. 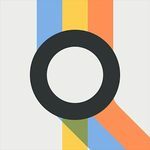 And I hope that you’ll give it a try and love it, too. 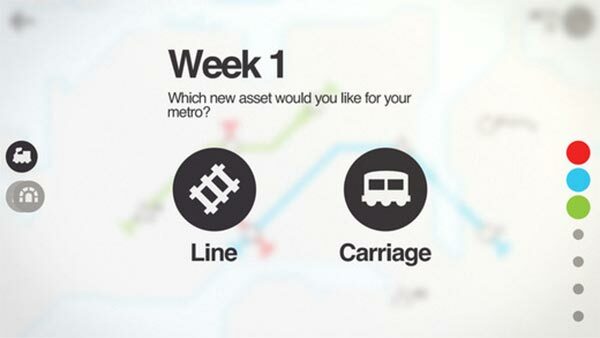 Mini Metro has sublime game design that has you cursing yourself, planning ahead and needing to react in the moment all at the same time. I hate trains. 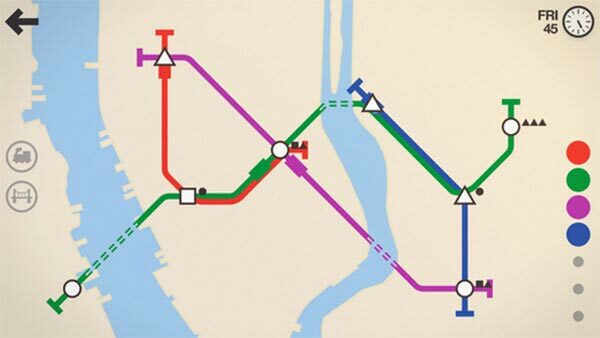 I love Mini Metro. 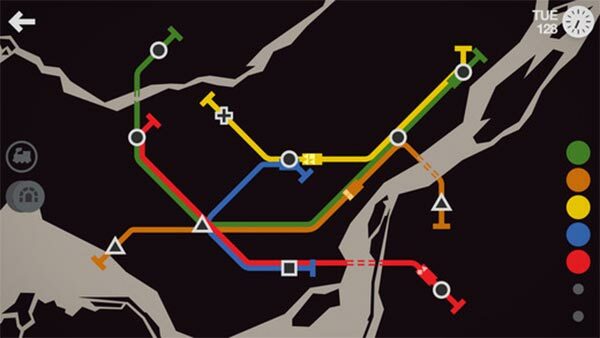 While your early attempts as metro architect may be frustrating and confusing, the game's relaxing minimalist charm hides a challenging juggling act, that requires planning ahead and in the moment to keep everything moving smoothly. 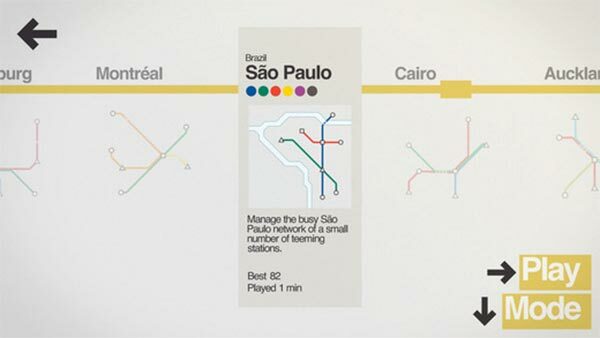 Transportation management and minimalist art combine in this colorful and challenging puzzler.